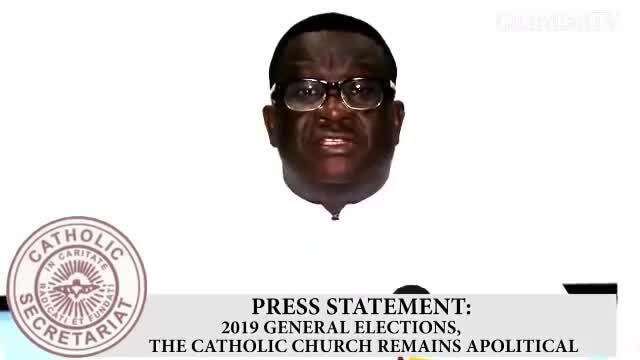 Bishops of the Catholic Church in Nigeria have deplored the altercation between Vice Presidential candidate of the Peoples Democratic Party (PDP), Mr. Peter Obi, and Rev. Father. Ejike Mbaka, a priest of the Catholic Diocese of Enugu on the issue of the forthcoming 2019 presidential election.